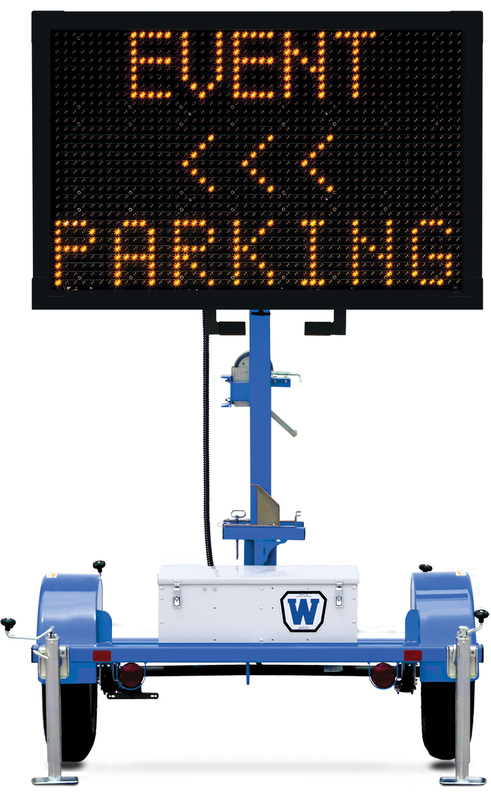 Metro Signs for Public Safety - Wanco Inc.
Metro Message Signs for public safety are our most compact portable message signs, designed for use in metropolitan areas where space is tight. Light enough to be towed by most vehicles, Metro signs feature a full matrix display, outstanding legibility and superior performance. 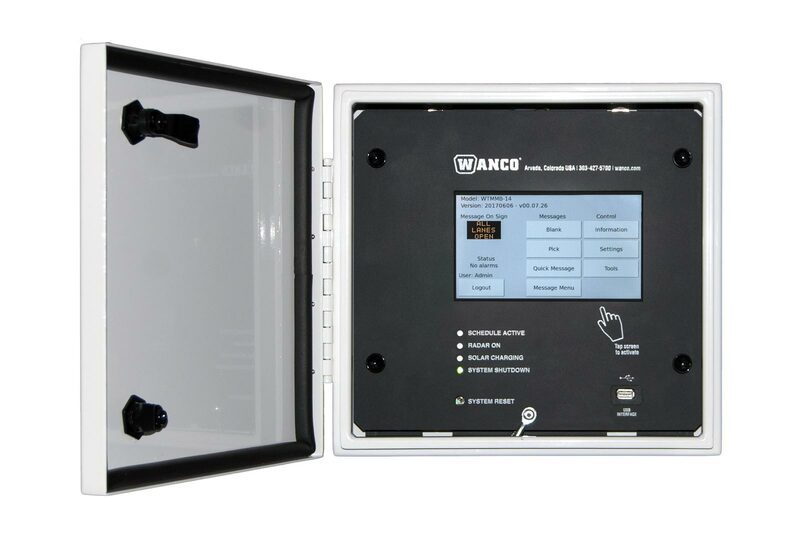 The display is available in two sizes, and a touchscreen controller is included.